There will be a meeting of the Finger Lakes Chapter of Women in Aviation International on Thursday, December 7th, 2017 at 7:00 PM at the East Hill Flying Club, 62 Brown Road, Ithaca, NY. Refreshments will be provided. Our presenter will be Morgan Hapeman, who will share her experiences working as an chemical engineer, air traffic controller, and 767 captain. After a career spent flying airplanes, Morgan has now devoted herself to helping injured birds fly again. 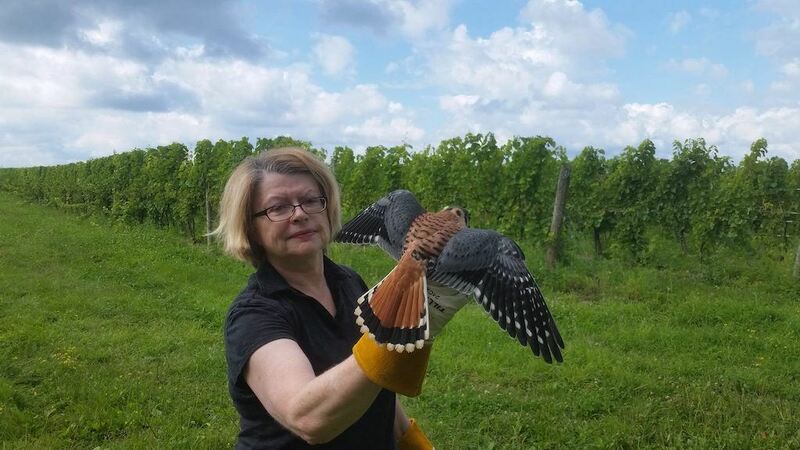 She has started a non-profit center in Lodi, NY called the Finger Lakes Raptor Center, which is dedicated to wildlife rehabilitation. Conducts outreach in order to bring more women into all fields of aviation. Promotes education by publicizing training opportunities and scholarships available through WAI. Provides a social and mentoring network for members of the aviation community.